Currently many people receive letters from CRA regarding their tax returns from previous years. 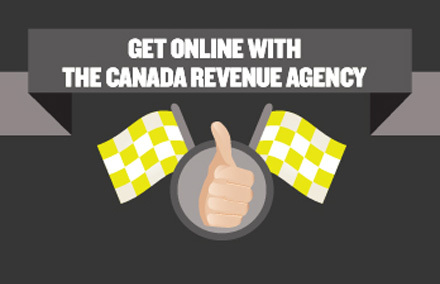 CRA has improved their system and as a result of that performs a lot of audits and tax returns reviews. If you’ve received such letters it might be the time to find an experienced accountant to provide fast and professional response to CRA and prevent extra penalties. For our clients we provide a service to be your representative with CRA. We communicate with CRA on your behalf, prepare and submit correspondence and supporting documents relating to your tax situation.